Sketchy sketch time. 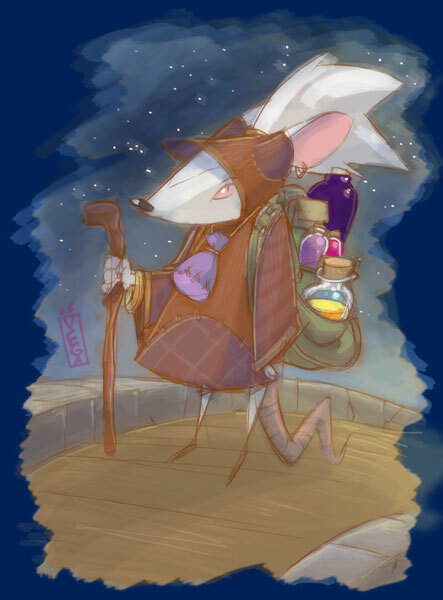 Thought it’d be fun to draw a packrat heading out on the road. Maybe find new things to collect and trade and maybe even sell some miracle potions along the way.